Olympiakos defeated Maccabi Tel Aviv at home on Thursday to score its third win in four Euroleague games, as Panathinaikos suffered its first home reverse this season losing to Zalgiris Kaunas in overtime on Friday. Olympiakos left behind its terrible showing a week earlier at home against Armani Milano to beat Maccabi 88-80 at the Peace and Friendship Stadium. The Piraeus team overcame a rather quiet start in the first period to outscore Maccabi 27-16 in the second and sit firmly on the driver’s seat of the game thanks to its impressive variety in offense and its improved defensive performance. 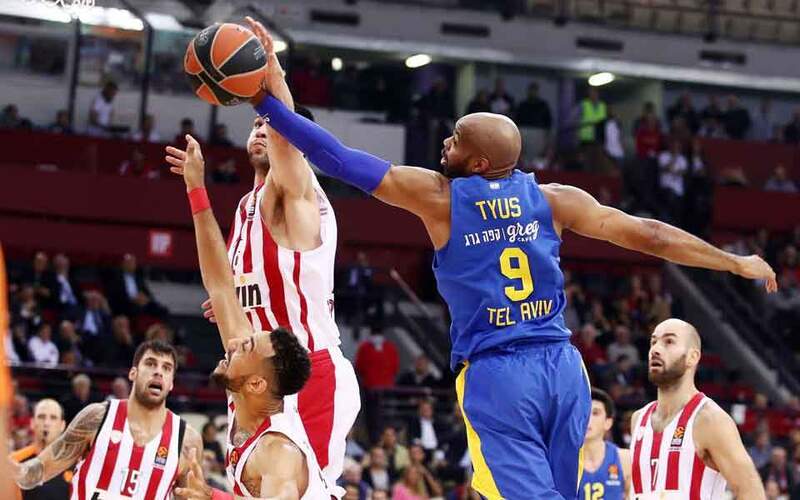 The first half ended 45-37 in the Reds’ favor, and each time Maccabi tried to reduce its arrears Olympiakos had a way to pull away again. 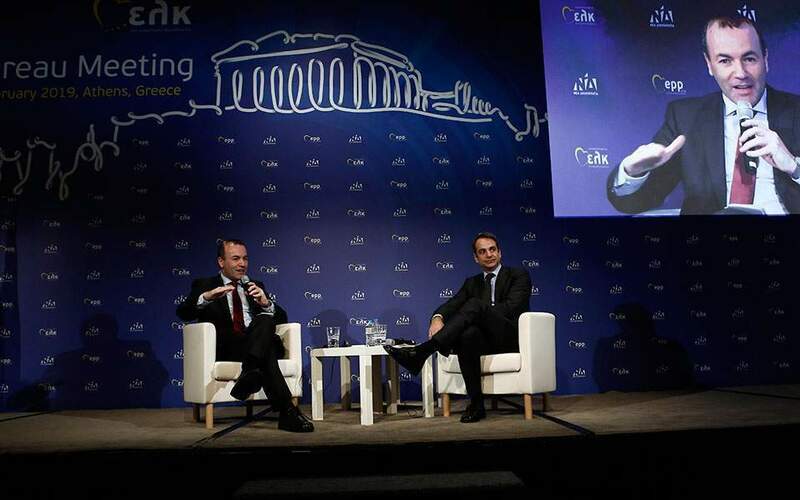 The Israeli team missed its two main guards and Olympiakos built on its great shooting rate (63 percent in twos and 43 percent in threes). Vassilis Spanoulis made 16 points in 27 minutes, followed by Alex Toupane with 15 and Nigel Williams-Goss with 14. Panathinaikos, on the other hand, went down 87-83 to Zalgiris at the Olympic Sports Hall and is already two points behind target, including its loss at Bayern. 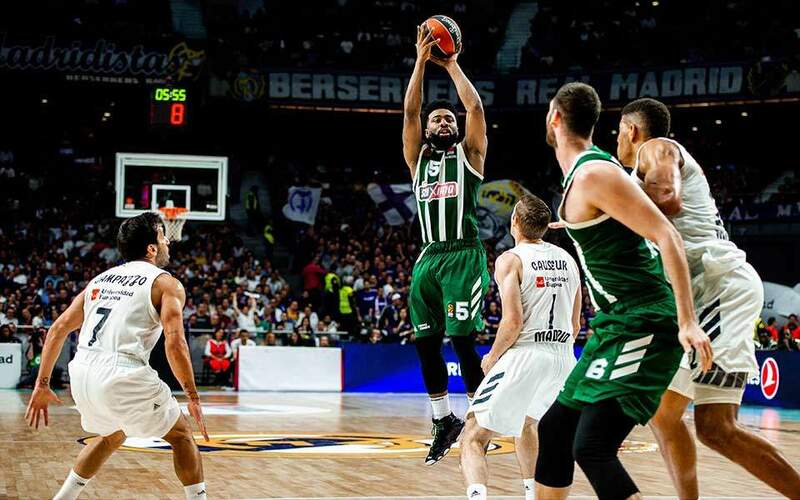 The Greens had a poor first half against the team of Sarunas Jasikevicius, trailing 44-33 at half-time, and tried hard in the second to catch up with its visitor. The Lithuanians were superior in rebounds (46 against 32), especially the offensive ones, and forced overtime (76-76) even after the hosts had gone ahead by four (74-70). They pushed further in overtime as the Greek champion had clearly run out of steam, to win by four in the end. 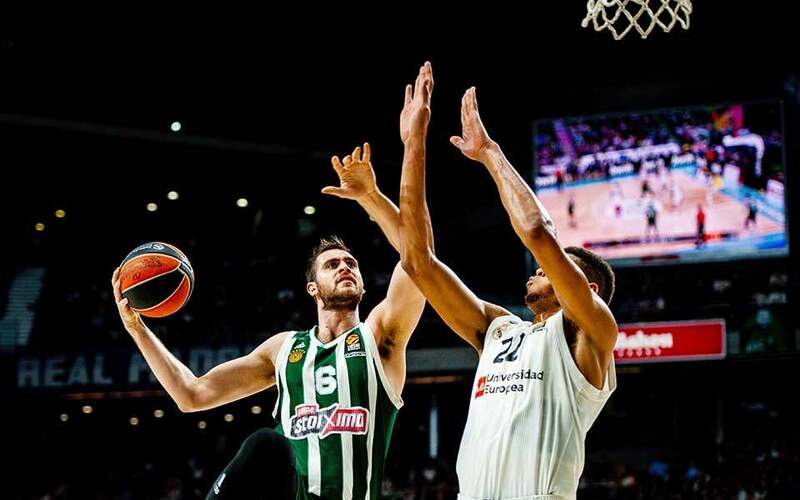 Panathinaikos depended too much on Nick Calathes once again as he played 38 out of the 45 minutes, but his 22 points were simply not enough on the night. In the FIBA Champions League Promitheas made it three out of three, beating Bayreuth 75-70 in Germany, AEK edged out Brose Bamberg 93-86 at home and PAOK lost 72-68 at UNET Holon.